CWM has become part and partial of every Developers life today! 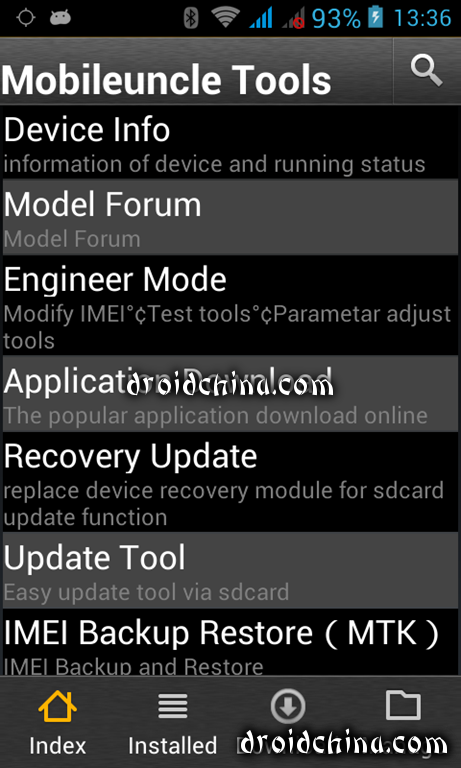 But many of the beginners face a big problem with flashing CWM on your very own MediaTek powered phone! 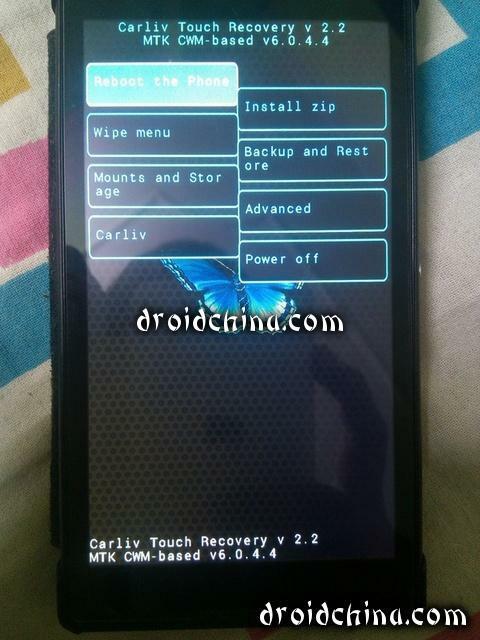 SO we have found a very easy way by using which you can install Carliv Touch Recovery on your Very own MediaTek Devices. This version of Carliv Touch Recovery has very great options which you will fill in the screenshots at the end of the post. 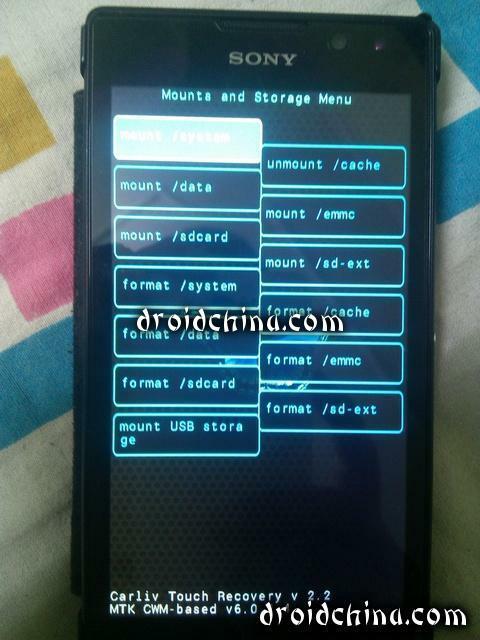 You donot require any special skills of extracting or editing files while installing CWM on your MTK device. All you need to do is just follow the step-by-step procedure. 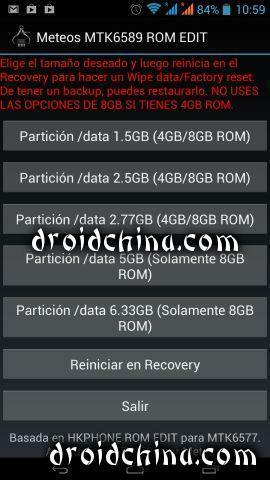 So you are cent percent ready to proceed to install Carliv Touch Recovery or CWM on your MTK device. 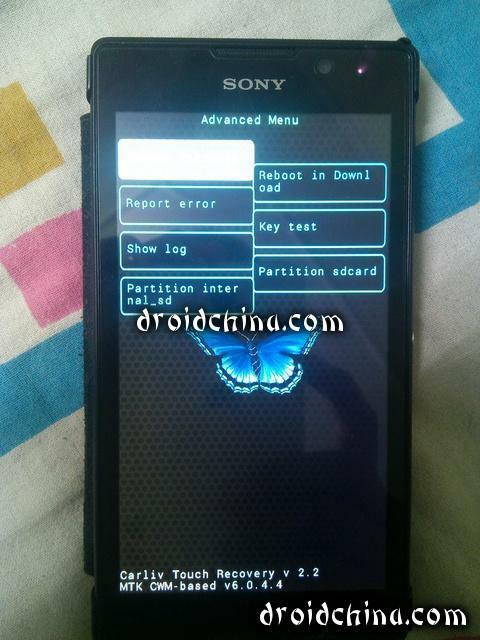 Please follow the step by step procedure in order to not be in problem while installing CWM. 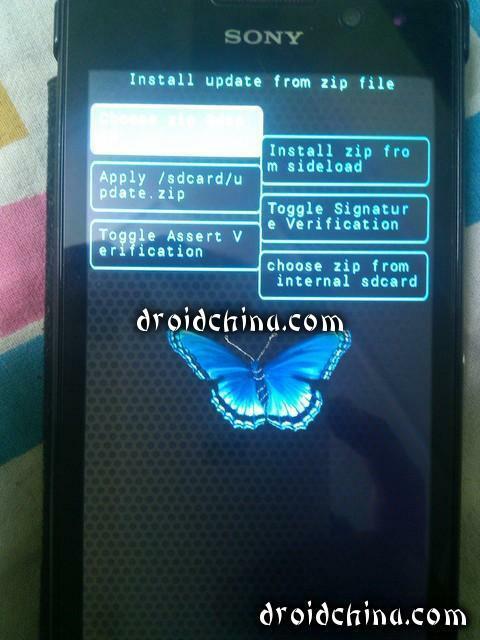 Now plugin your MTK Android Phone with USB debugging enabled! And then press Ok. If you get pop up on your phone requesting permissions by the adb shell then just click on Grant! 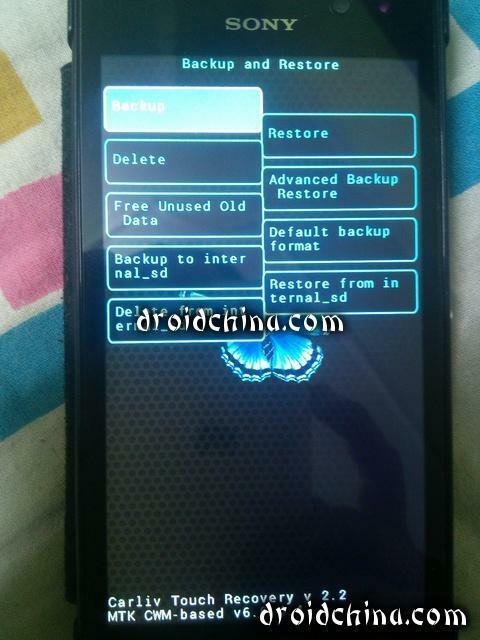 Your phone will restart when done installing the CWM on your MTK phone! And you are at the safe side too as the original recovery.img is saved as backup in the folder in which you have CWM magic recovery program! 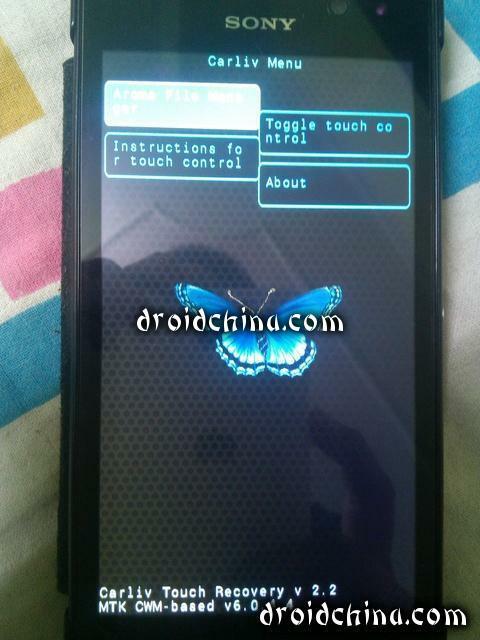 In this way you have succeessfully done with the Installation of Touch Carliv Recovery on Your MTK Device. The last option is of Power Off which shut downs your device! This guide will definitely help you a lot. Especially for the Beginner Developers!